Robot Events: Ridgely MS VEX IQ Robotics Extravaganza! Ridgely MS VEX IQ Robotics Extravaganza! 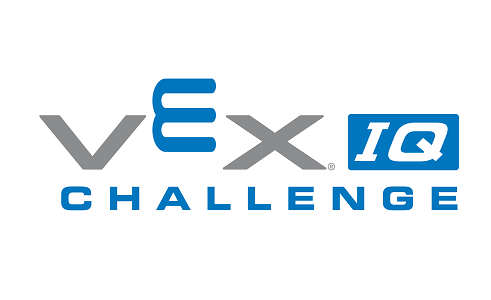 A 1-page description of the current challenge (VEX IQ Ringmaster) is available here. All requests for refunds must be made three weeks prior to the event. Refunds, if approved, will be processed within one month following the event - less the $5 REC Foundation processing fee. In case of bad weather conditions and/or possible cancellation, please revisit the event on robotevents.com where updates will be posted. Please call the event coordinator if you are going to be late to the event. The tournament will run from 4 PM to approximately 7 PM. 3:00-3:45 Check in and Inspection. Practice fields open. If this event is full please contact the event coordinator, Gregory Kallaur, regarding availability.